Build a Powerful Business Plan – Trusted by over 200,000 Entrepreneurs & Bankers! 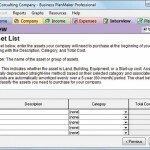 Business PlanMaker™ Professional has all the tools you need to develop a quality business plan to get your business funded! 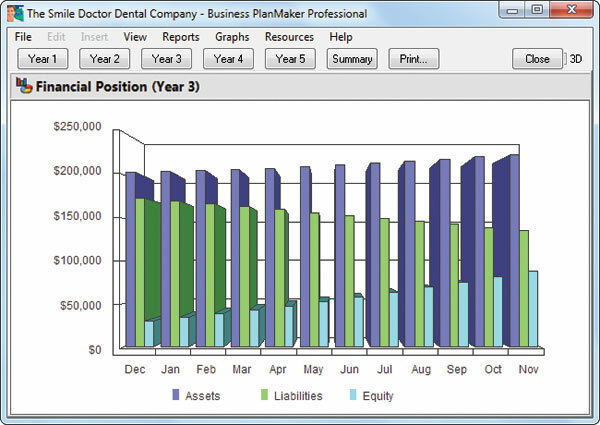 The first question in any new business is, “Will my business make money?” In just minutes, Business PlanMaker will help you build a comprehensive set of financial projections, complete with reports and charts. You’ll not only know whether your idea will make money, but when it will make money. Unlike spreadsheets, you won’t have to deal with complicated calculations, create formulas, or design and build reports or graphs. Business PlanMaker does it all for you! All the Tools you Need to Write a Quality Plan & Get Funded! 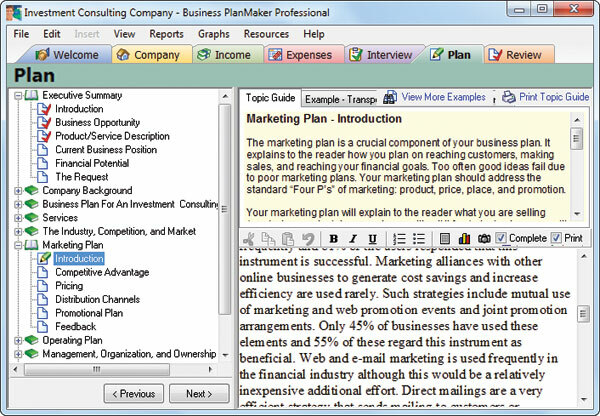 Business PlanMaker walks you through every step with “plain-English” instructions, advice, and how-to hints. Simply enter your text and combine it with your financials to produce the ultimate winning business plan. 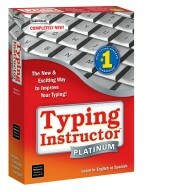 Get started quickly and easily. An interactive wizard guides you through each stage with advice, examples, and tips. Simply answer a few questions and quickly visualize the business of your dreams. A Step-by-Step Guide is always available to help you navigate to any section. Clearly communicate your ideas to investors. Friendly reminders and Smart Tips help you review your plan to ensure you’ll never overlook important items. 1,000 Samples & Recommended Phrases – Ready to Edit! Never start from scratch. Get started with professionally written sample plans for hundreds of businesses; each pre-written by professional consultants for most industries and indexed for easy searching. 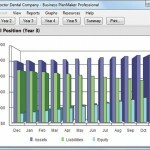 Build a comprehensive set of financial projections, complete with graphs, charts, and reports. 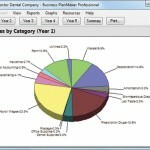 Powerful financial tools automatically project sales, expenses, and cash flow quickly and accurately. 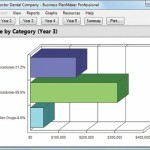 Create impressive financial statements without complicated spreadsheets. Publish in the Format Lenders Prefer & Get Funded! Your plan is prepared using the format preferred by bankers and lenders. 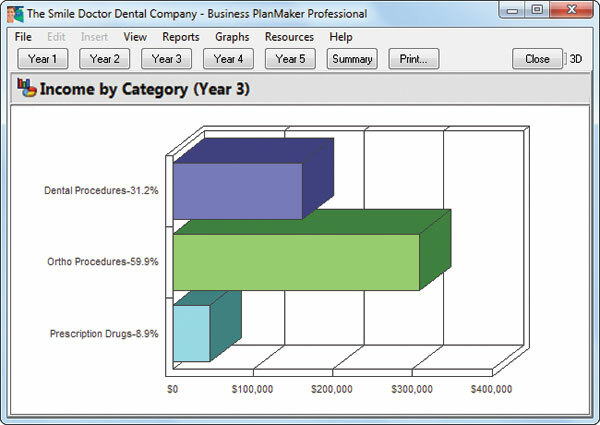 Enhance your plan with graphics, photos, cover illustrations, and org charts. 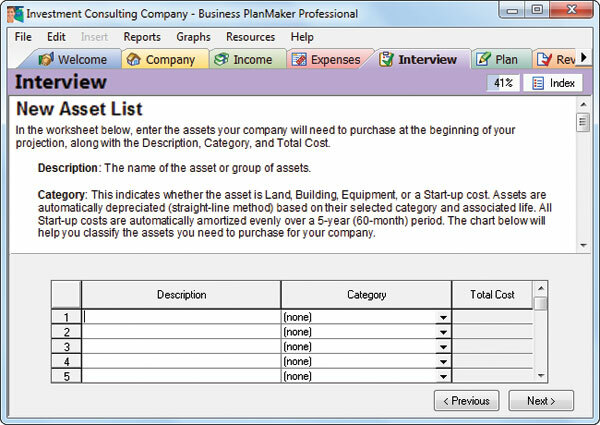 Print your completed plan, or e-mail, create a PDF, or export to Word and Excel. 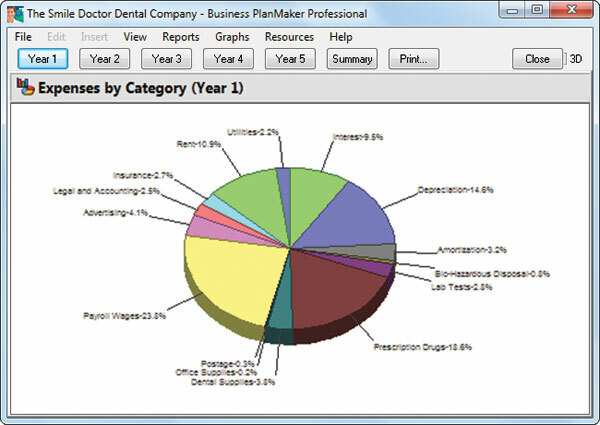 Create your organizational chart with the software included in Business PlanMaker Professional. Review your business plan for financial accuracy and completeness. Catch missing sections or areas that are not ready for publication. With plans authored by professional business plan writers, you’ll see the higher quality difference instantly. Each plan includes 20-30 pages of essential information and up-to-date financial figures for your business model. All plans are 100% customizable so you can get started more quickly. The Entrepreneurial Library has Everything You Need to Launch Your Business! Need some outside help? In addition to everything you need to complete your business plan, the Entrepreneurial Library is designed to improve the quality of your business plan content and help you get your business funded. The Library includes hundreds of business planning and start-up resources. 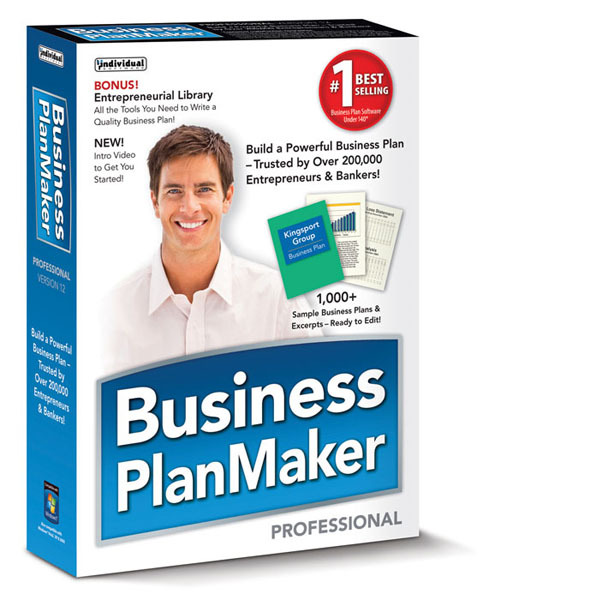 Present your business plan with confidence using the Library of additional free resources in Business PlanMaker including Org Chart Express, tutorials on business planning, an ebook on Starting your business, and more! Access multiple sources to seek funding for your business plan, including Venture Capital Groups, Banks, Small Business Administration, SCORE, and more. Find all the resources you need to learn the legal aspects of starting and running your business, including legal structures. Review your options! Find out how to incorporate your new business, comply with state requirements, and other issues of incorporation. Use valuable market research sites to study your industry and collect data for your business plan. Access the free Industry Trends report from Integra. Tap into valuable business resources and information to create your company’s website. Learn creative ways to market your new business with expert advice and tools to position your company to grow. Business PlanMaker provides over 750 resources for you to start and run your new business. Learn the basic and advanced skills of Excel. Also learn QuickBooks to establish your accounting system using the country’s leading interactive training tutorials, included free in this package. Illustrate the organizational structure of your company to your management team and key decision makers. Build scenarios quickly and create great looking org charts. Easily import existing financials from QuickBooks™ Financial Software to create business plans and financial projections.